The mission of Hearts and Tails Animal Alliance is to eliminate the euthanasia of adoptable animals by providing rescue and re-homing assistance where the size of a stray population has exceeded a local community’s ability to control; providing post-disaster response assistance for displaced animals; to promote the prevention of cruelty to animals; and to foster the human-animal bond. Satos (pronounced with a short A) are a type of dog rather than a breed. In Puerto Rico, the name is slang for “street dog,”. 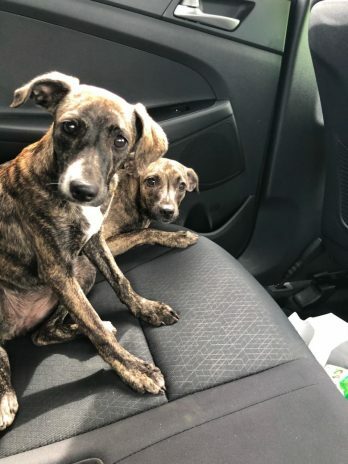 They are the homeless dogs, or urban free-ranging dogs, that live in all parts of Puerto Rico, from the streets of the cities, to the beaches and rain forests. They are different from regular strays in that they have limited territory, and many have consistent contact with humans. The increasing number of stray dogs roaming the island is a culmination of the economic crisis, lack of spaying and neutering, and an absence of government help. Hurricane Maria, which was a Category 4 and the first of its kind Puerto Rico had seen in 85 years, hit the island in September of 2017, compounding this already formidable problem. 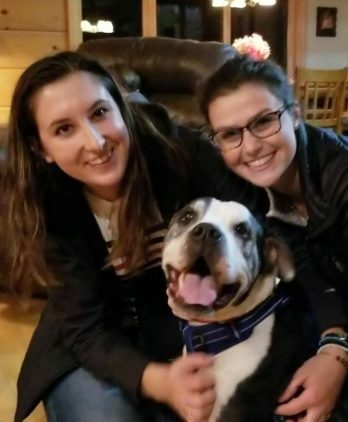 Our partner network consists of an ever-growing alliance of experts, including people from animal shelters in both Puerto Rico and New England, as well as transport organizations and veterinarians in various locations. 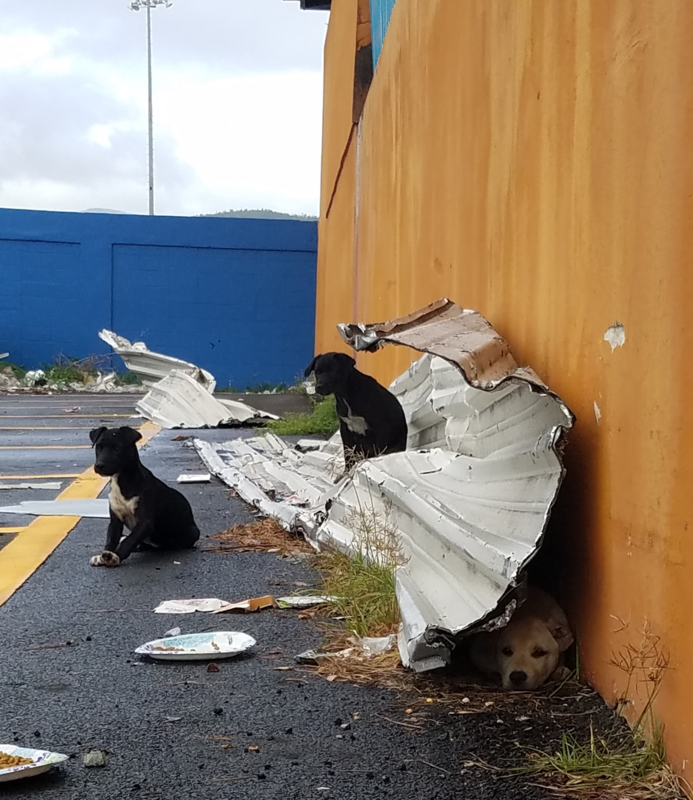 The shelters of Puerto Rico were founded decades ago, and are staffed by dedicated animal advocates who work tirelessly, 24/7, 365 days a year. 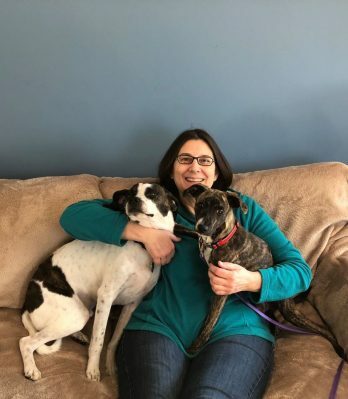 Many of these individuals have been championing for the island’s stray animals for over 25 years – long before the issue of overpopulation gained global awareness. Historically, in areas where humane resources are sparse or have been exhausted, the ability to create and maintain the operational controls needed to ensure a successful transition to a new home life in the US is severely limited.